Goose Hunting Club Properties – Where are they? 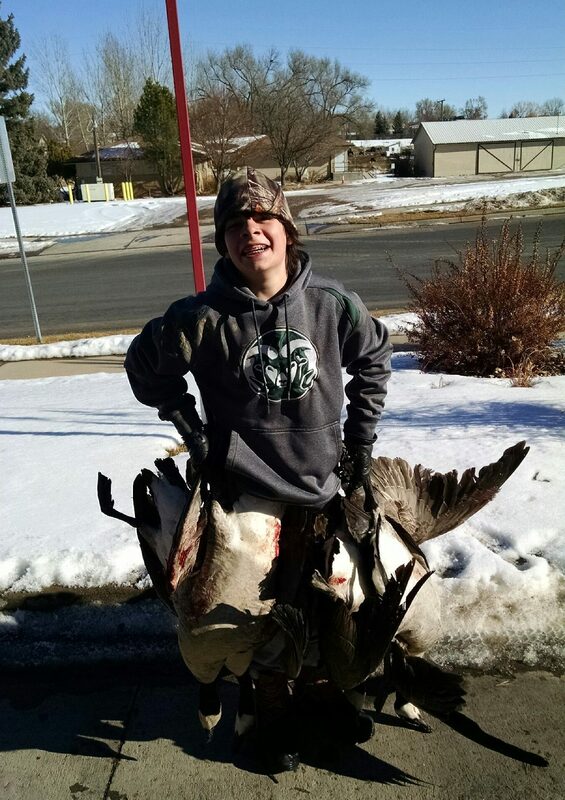 Our goose hunting club has opportunities near towns on the Front Range of Colorado such as Severence, Hudson, and Wiggins, to as far east as Merino and Atwood. 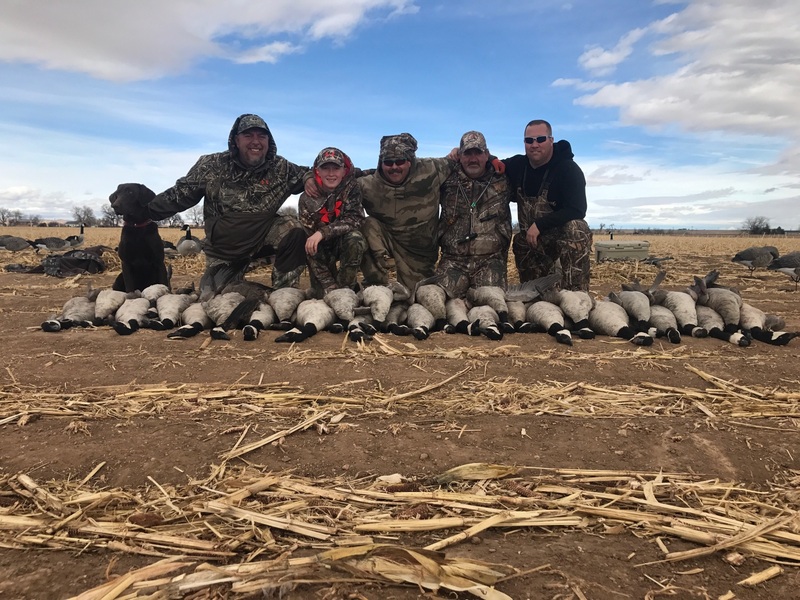 Past years members can attest that our pits and water properties have had some of the most productive goose hunting northern Colorado has to offer. Our river property near Atwood can also hold an incredible amount of both Canadian and Snow Geese and our easternmost fields have produced specklebellies and snow geese. What sets this Hunting Club apart from the others? We’ll have 10 pits as well as 2 river blinds for our members to hunt. Our pits will be able to hold 6 people at a time. Our river spots will have natural blinds for better concealment. Something that really sets us apart is that there will be spring snow goose opportunities on some of our easternmost properties. Our random draw and online reservation system also makes getting a blind easy. I’m new to the sport. Can you help me? Not quite yet outfitted for goose hunting? It can be quite a process to gather enough decoys to fill a field and get into the birds. We extend our outfitter pricing on Dakota decoys to club members so they can get set up. Club members also receive 50% off guided hunts and can get decoy set up and calling tips from a pro. This has been particularly attractive to our late season members who can purchase early season guided duck hunts at 50% off. If you intend on doing guided hunts throughout the season, you can take advantage of our “8-hunt pass” for $1400. This discounts each of your hunts to $175 instead of paying the single gun rate of $200 or $225.